I like Charmin Bath Tissue, and Bounty Paper towels! These products are amazing! I like Charmin and Pampers. 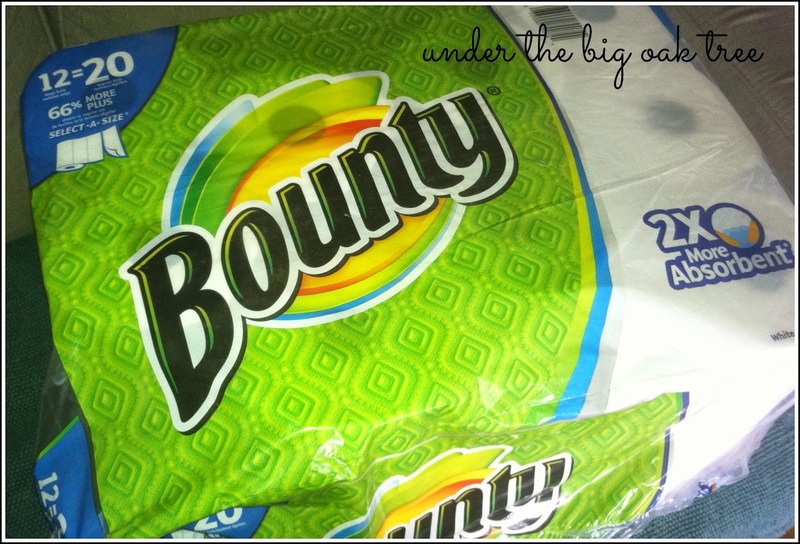 Tide and Bounty are my favorite. I like the Tide Pods and Bounty paper towels. My favorite to use is Bounty paper towels, and I also love Luvs diapers for my grandson. My favorite are Bounty, Tide and Charmin. I love tide detergent and bounty. I like Tide and Pampers. I like Bounty Paper Towels and Tide. My favorite P&G products are Charmin and Tide. I like Charmin TP and Bounty Select A Size Paper Towels. I like Dawn dish soap, Gain and Always. My favorite product is Charmin toilet paper. I like bounty paper towels and Tide detergent. I love Charmin, Gain, Dawn, Bounty, and Luvs!! Thank you!!! I wanted to let you know that the twitter follow for P&G isn't to Proctor and Gamble if it is supposed to be. I like tide and bounty paper towels. I like Bounty, Tide, Pampers and Charmin. My favorite P&G products are Pantene shampoo & conditioner! I like Tide laundry detergent, Pantene shampoo and conditioner. I love Charmin and Tide. My favorite products are Bounty and Charmin TP. My favorites are Charmin and Bounty paper towels. My favorite P&G products are Tide and Charmin. 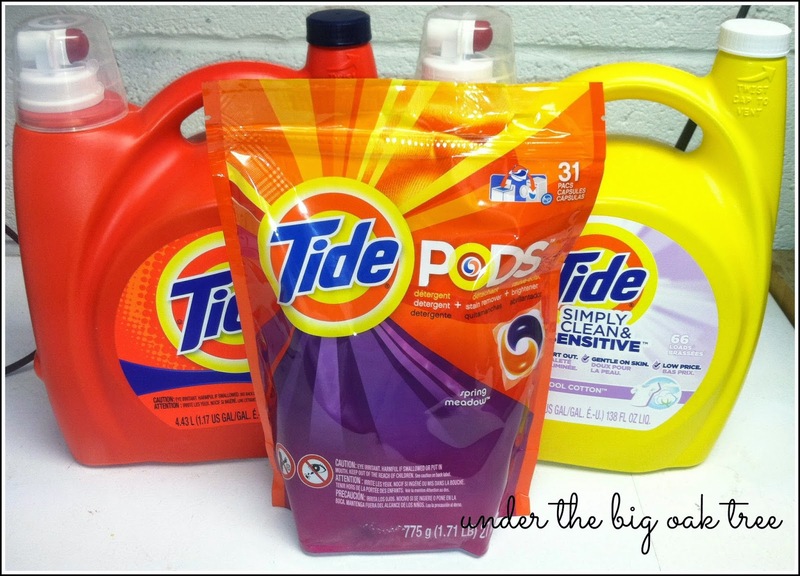 My favorite is the Tide Detergents. My favorite product has to be Charmin and Tide! My favorites are Pampers & Always!